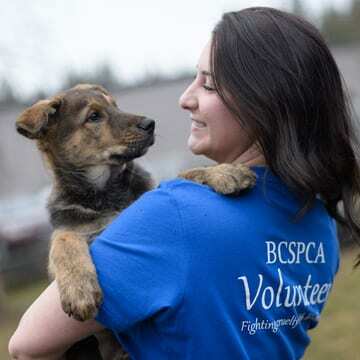 The BC SPCA is caring for 64 cats and kittens who were taken into custody at the society’s South Okanagan-Similkameen Branch in Penticton this week. The young felines were surrendered to SPCA officers by an individual who had become overwhelmed with the number of animals in her care. Several of the cats and kittens require medical treatment and most will require on-going care and behavioural support to help them overcome their fearfulness before they will be available for adoption. The BC SPCA is grateful for donations to help provide for medical care and shelter for the 64 cats.